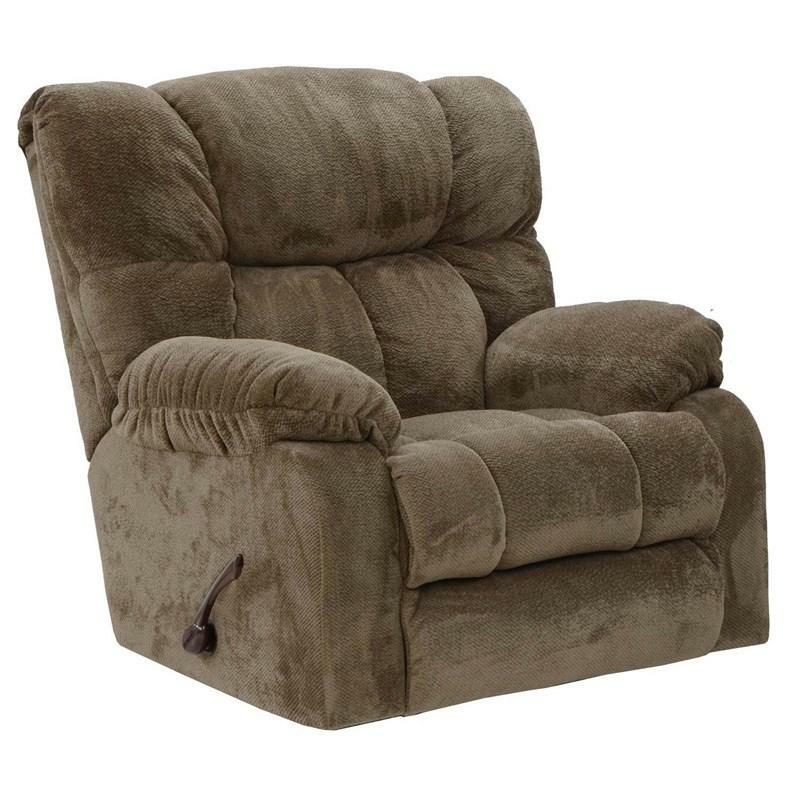 The Popson Chaise Rocker Recliner is a sturdy, beautiful and comfortable piece that will make an elegant addition to any home décor. 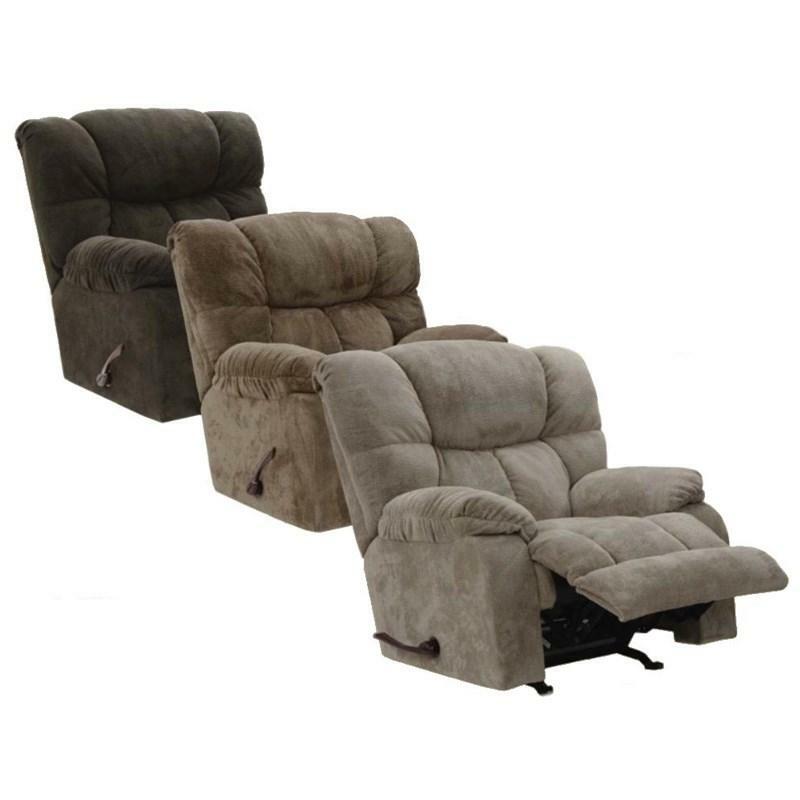 It features an extra tall back, extra wide seating with supportive lumbar comfort. It comes in luxurious heavy weight polyester fabric.